For many years, I have felt called to become a stronger individual, not just for myself, but for all those in need of a helping hand. We are all Children of God, and as such, we are blessed beyond belief. But somewhere along the way, we forgot that. The mission here at Rise Upon a Prayer is to be a source to help guide you to where you belong, like a Shepherd sent to find his lost flock. 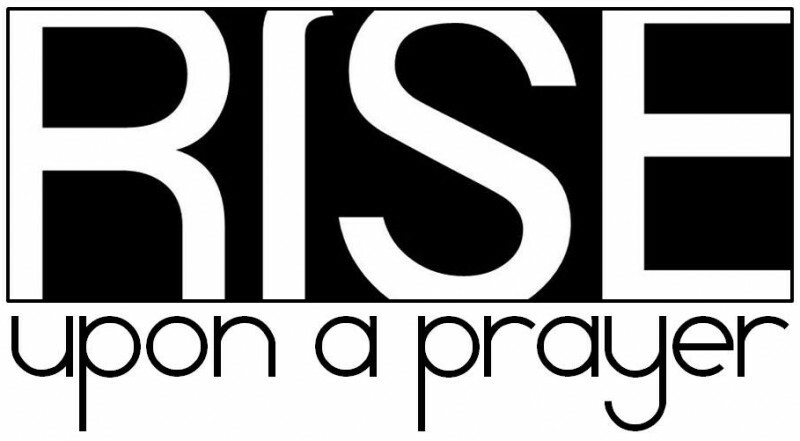 Rise Upon a Prayer was created to help you rise with confidence in believing in the prayers you ask to be answered and to help you overcome the obstacles that are keeping you from God’s best. Rejoice in knowing that on this Earth, God has given you a purpose and a dream worth fighting for and I believe that together through Christ we will find what that is.